Okay haven't had time to post lately since I have been doing a lot of posting over at my e85 project, so I thought I would give an update here. 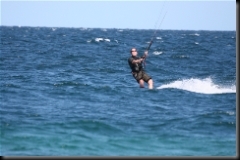 Also haven't had much time to kiteboard given all the work on my new venture, but I did get a chance to kiteboard Los Barilles while I was in Cabo. I really liked both places. 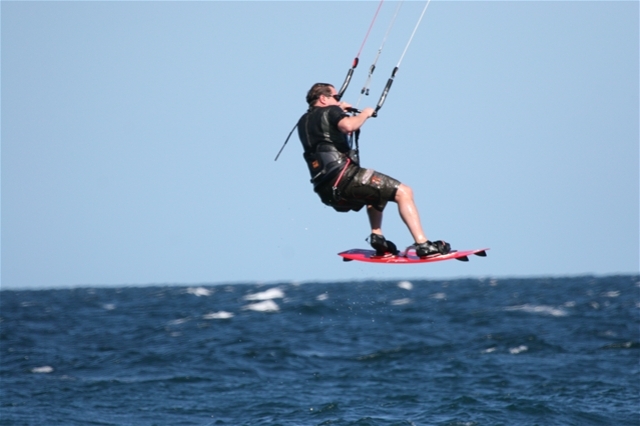 Barilles was cool because you could drive right out on the beach and go kiting. Met a couple of people who just drove their campers out on the beach and stayed for a few months!